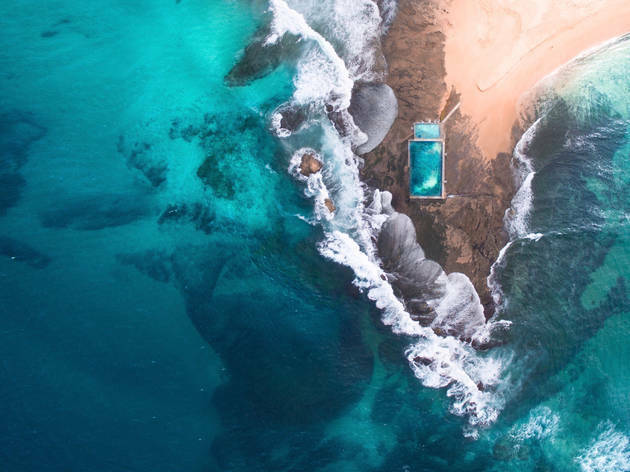 Gabriel Scanu is a 20-year-old Sydney-born photographer now based in Los Angeles, who has carved a path through instagram with his incredible aerial photography of coastal landscapes. 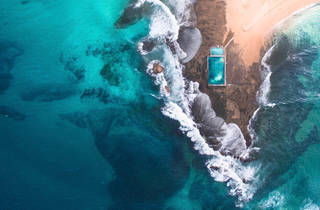 The son of a cinematographer, he discovered the powers of drone photography through his father and hasn't looked back. This exhibition of work focuses on beaches and sea pools around the greater Sydney area, from Maroubra to Mona Vale.